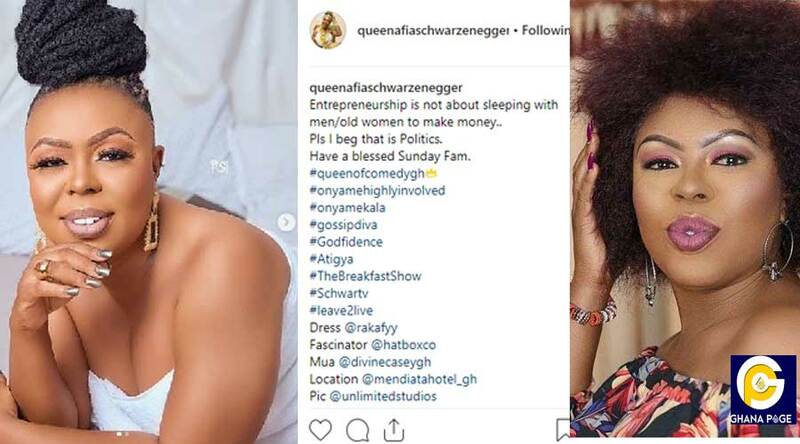 Controversial queen of comedy, Valentina Nana Agyeiwaa popularly known as Queen Afia Schwarzenegger has stated in an Instagram post that entrepreneurship is not about sleeping with old men to make money. According to the television presenter, engaging in such an act is politics and not entrepreneurship. Well, it is believed this statement is a shade for some female celebrities who sleep with men for money to live fake lifestyles. The self-acclaimed queen of comedy posted on Instagram; “Entrepreneurship is not about sleeping with men/women to make money. Pls I beg that is Politics. Have a blessed Sunday Fam”. Afia Schwarzenegger is popularly known for saying her mind without mincing words but it seems this was a piece of advice to the youth. 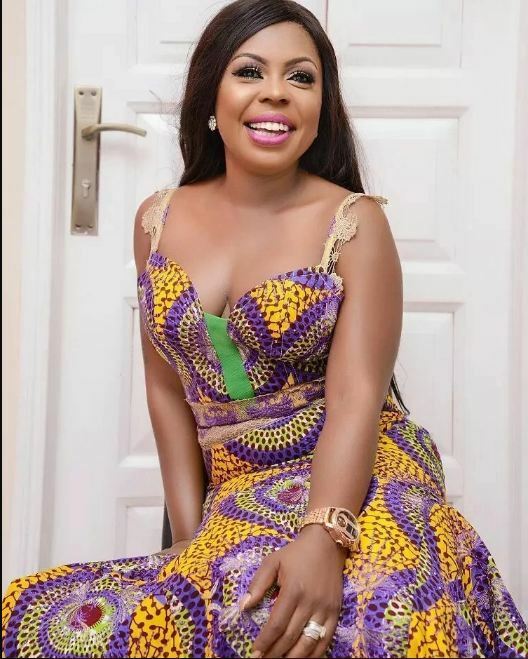 The post Entrepreneurship is not about sleeping with men for money -Afia Schwar appeared first on GHANAPAGE™.